FIT Fashion law professor Guillermo Jimenez recently cited Beyond Buckskin in his post Navajo Should Aim Higher Than Court Victory. Anybody interested in the legalities of the Navajo Nation vs. UO case (and the broader implications) should definitely read this well-written article. Jimenez states, "The underlying issue in this case is too important (the global exploitation of the intellectual property of indigenous peoples) to be fully resolved in a courtroom." Now, not that I am completely self-centered and want to focus only on the section that cites BB, but ... here it is (below). Jimenez brings up some major points: 1) the counterfeiting of Native arts has driven down the prices (at the expense of Native artists), 2) stereotypes have become commonplace in fashion (at the expense of Native fashion designers), 3) existing laws are insufficient for the protection of Indigenous cultural intellectual property rights (at the expense of Indigenous cultural heritages), and 4) we reeeeeally need to start incorporating social responsibility and strike up genuine partnerships and collaborations. When the U.S. Congress passed the Indian Arts and Crafts Act in 1990, it noted that a significant portion of the national market for “Indian” products was made up of counterfeit goods, and cited estimates that in the one billion dollar market for Indian goods, as much as $500 million was being satisfied by non-Indian goods. Congress concluded that the influx of fake Indian products had “reduced demand for the real thing, driven down the price of authentic Indian wares, tainted consumer confidence in the integrity of the market, and dissuaded young Indians from learning and practicing time-honored ways of artisanship.” Native American Arts, Inc. v Contract Specialties, 754 F.Supp. 386 at 388 (2010). Native American groups in the U.S. and Canada have been active in defending their rights. For example, a single Illinois-based Native American-owned organization, Native American Arts, Inc., has filed between 90 and 120 court actions since 2000. Despite this, the careless, stereotypical and/or unattributed use of Native American design themes has become commonplace in fashion. 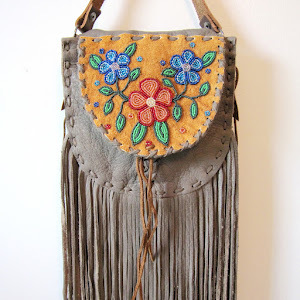 On her BEYOND BUCKSKIN blog dealing with Native American fashion, Dr. Jessica Metcalfe lists a number of egregious examples of the ever-recurring “tribal trend” in American fashion. At the same time, many authentically native-American designers go unappreciated, and Native Americans, like indigenous peoples and their descendents around the globe, fail to fully profit from the products and designs inspired by their cultures. 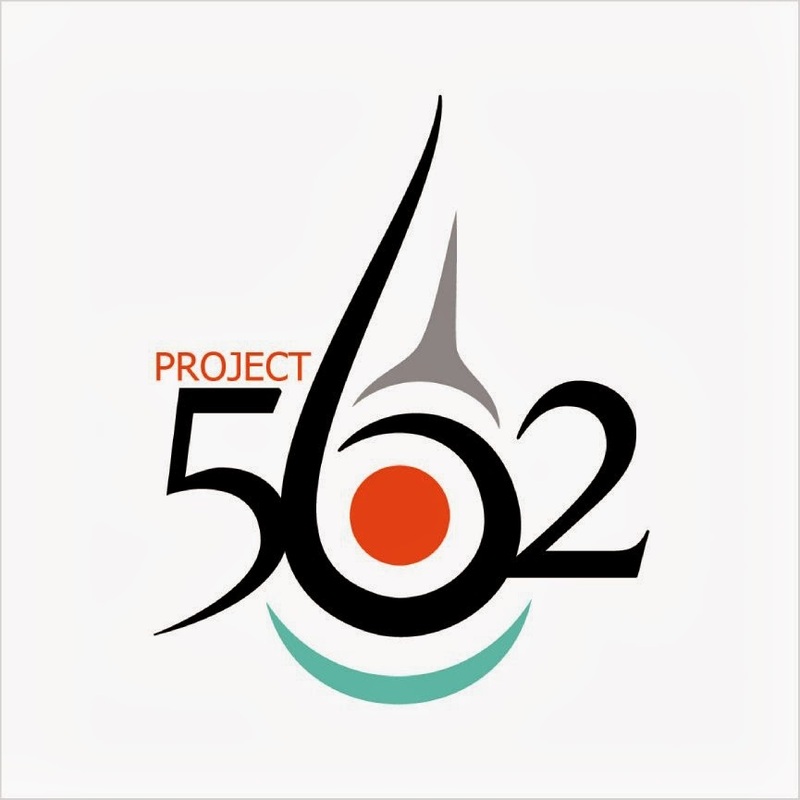 Unfortunately, laws and international treaties will be forever inadequate to deal with the unfair exploitation of our indigenous cultural heritage. The United Nations has undertaken nearly a dozen efforts, most notably in the 2007 U.N. Declaration on the Rights of Indigenous Peoples, to protect the cultural patrimony of cultural peoples. Virtually all of these efforts have concluded that existing legal protection mechanisms are insufficient for the protection of indigenous cultural intellectual property. Perhaps the best long-term answer can be found in the current trend, so popular among large apparel brands today, of corporate social responsibility. If Urban Outfitters were to establish a true social partnership with the Navajo Nation it could produce a win-win situation for both sides. For Urban Outfitters, such a partnership would offer redemption from its current image as an insensitive purveyor of knockoffs. For the Navajo Nation, a partnership would offer possibilities for unrecognized Navajo designers to receive global distribution through a successful brand. Internships and job opportunities for Navajo youth could also be explored. 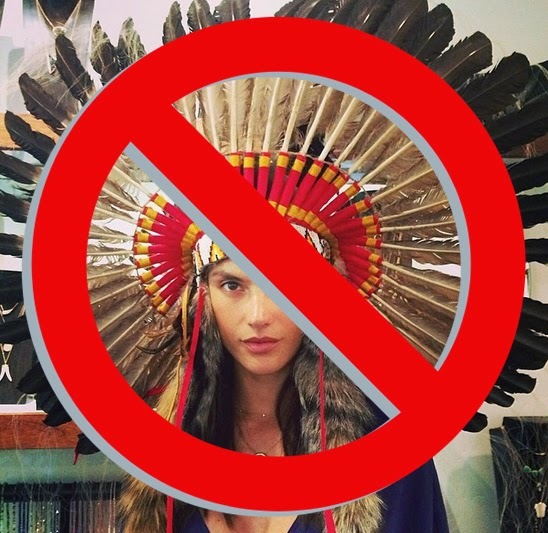 Apparel corporations must learn to add respect for indigenous culture to their list of social responsibility “commandments.” Luxury brands, in particular, which vaunt their commitment to the global war against counterfeiting and design piracy, should in particular refrain from unfair exploitation of indigenous themes. Just as codes of conduct and ethical best practice have been drafted for so many areas of corporate activity, it is time for apparel, jewelry and home products corporations, to adopt a self-regulatory code of conduct for the use of indigenous and native designs. 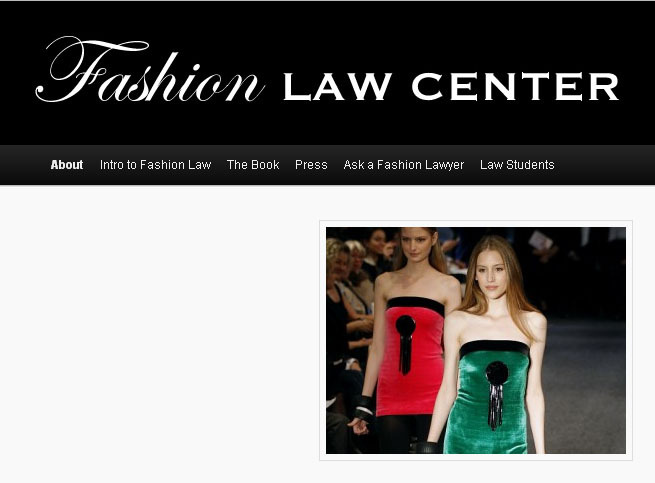 FashionLawCenter.com seeks to inform and educate interested parties about the new legal specialty known as “Fashion Law.” The editors and contributors are lawyers, law professors and law students interested in developing Fashion Law. 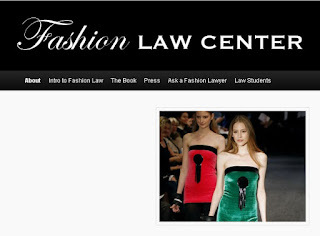 Topics include tips and advice for designers, fashion entrepreneurs and their lawyers; news and analysis of leading court cases dealing with fashion; information and practical guidance on common transactions such as sale/purchase and licensing agreements; and discussions of business developments and legal controversies in fashion.